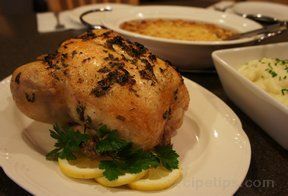 Thyme, sage and parsley spruce up this whole chicken and the lemon adds a fresh quality. 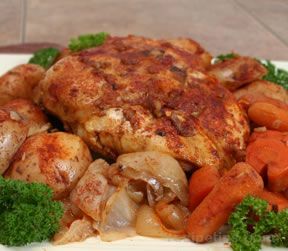 Serve it with roasted or mashed potatoes. This soup is a great way to use leftover baked potatoes. Even better the next day and freezes beautifully. I like green onions sprinkled on top. 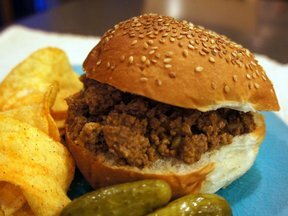 You can enjoy a loose meat hamburger without heading out to your favorite diner. Seasoned lightly, you might even prefer these to a hand packed hamburger. These are great to serve for a crowd. This slow cooker chili will be a surefire hit for pot luck suppers and tailgate parties. 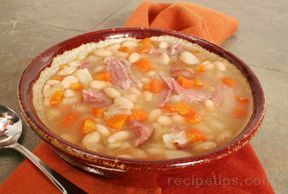 A combination of leftover ham, white beans, and carrots make this a very hearty soup that goes well with crusty breads and cheese. A great way to use up your leftover ham. 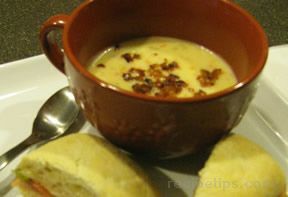 See our collection of soup recipes for more hearty soups. This is an easy meal to prepare and you can incorporate any of your favorite vegetables. Simmered slowly, the sauce and beef and rice go together perfectly. 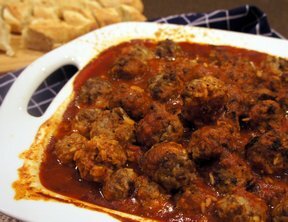 Be sure to serve it with a loaf of bread to mop up all that sauce. You might want to double this recipe! These will also freeze well. 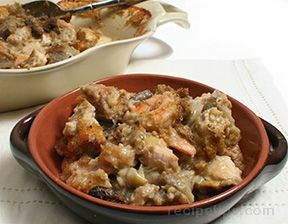 Rich and delicious, this casserole-like main dish combines shrimp and chicken with a mixture of savory, satisfying ingredients.